Comet 202299A "Black" Clutch Springs. Use with Comet 350 Series Clutch for Approx. 3100-3300 RPM engagement. 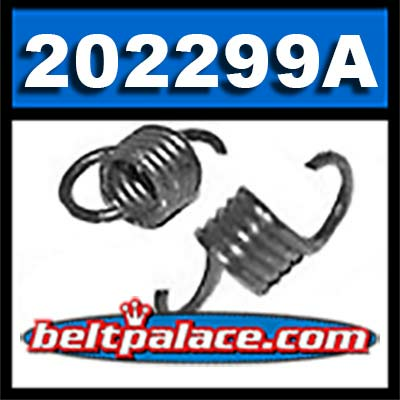 Sold as package of (2) Springs.